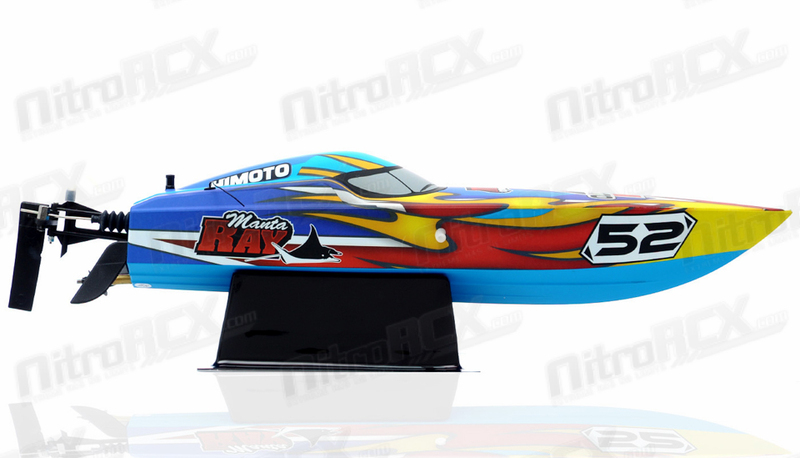 You can looking at the newest boat from the Himoto Iron Track factory. 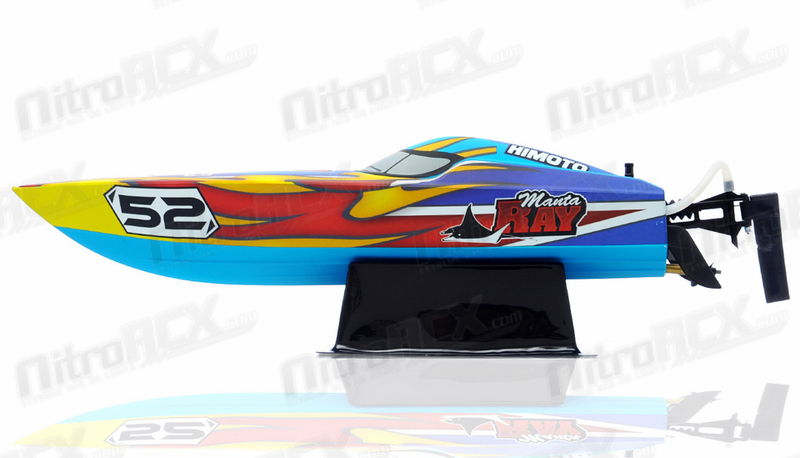 The Manta ray is a Deep V Racing Boat offering fast speed, excellent handling and stealth looks. 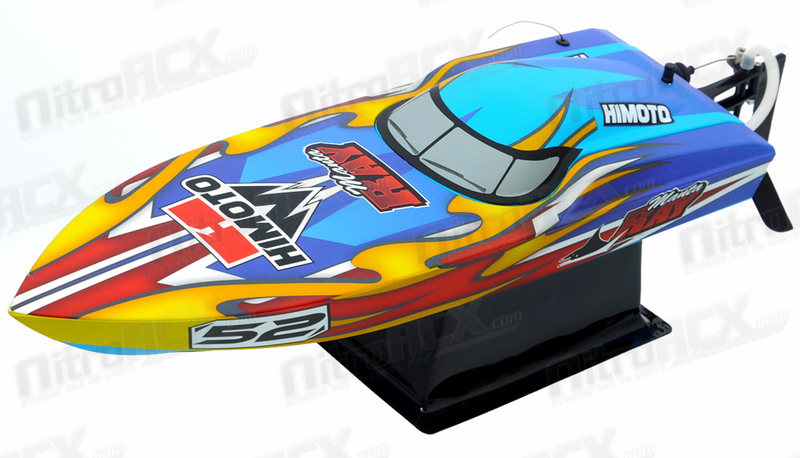 The race inspired paint scheme and expertly applied decals are sure to turn heads wherever you go! 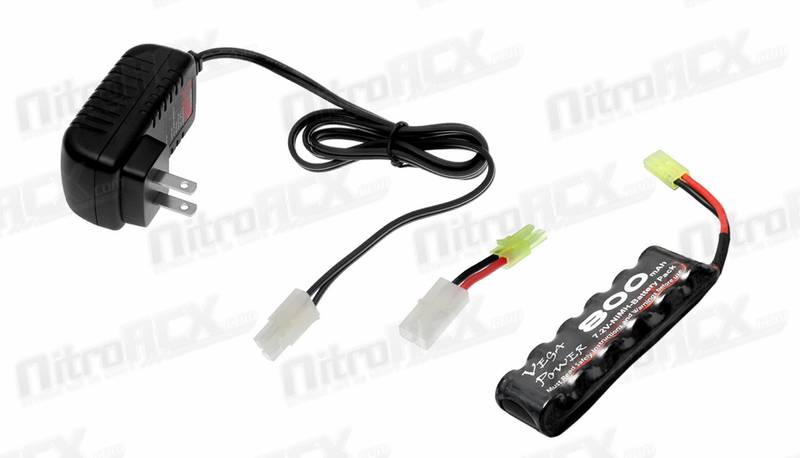 A potent watercooled power system comes pre-installed providing efficient power to the prop. 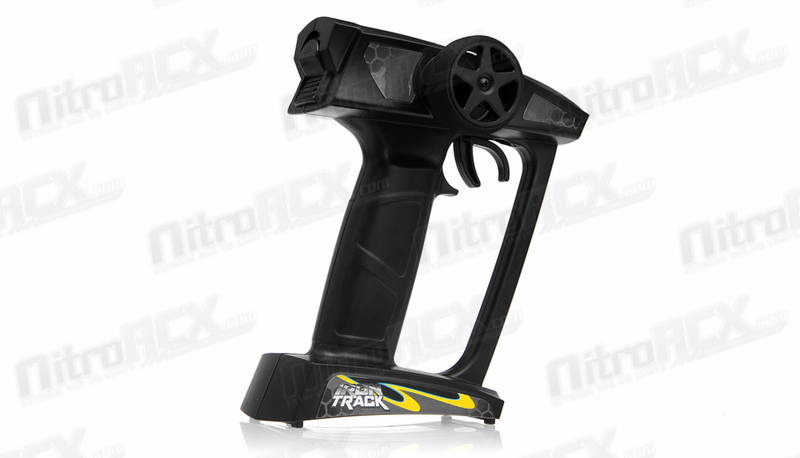 This allows the boat to get on step almost instantly upon hitting the throttle. 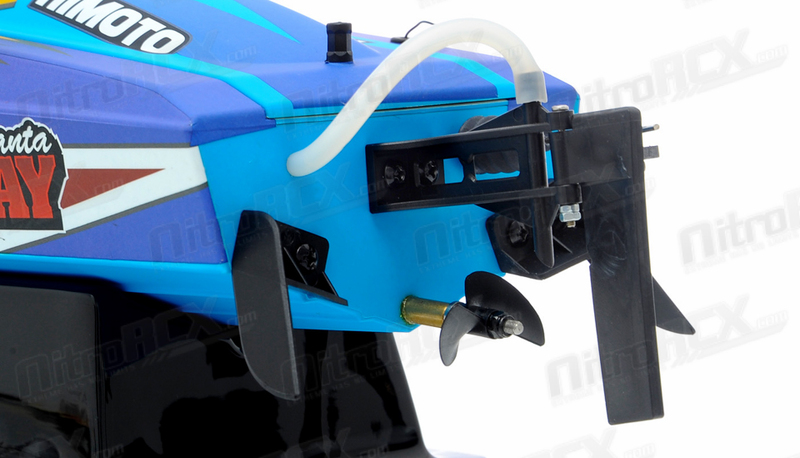 The precision rudder and pre-installed steering servo makes for crisp steering response and keeps the boat upright during hard cornering. The hull is constructed from lightweight yet durable ABS. 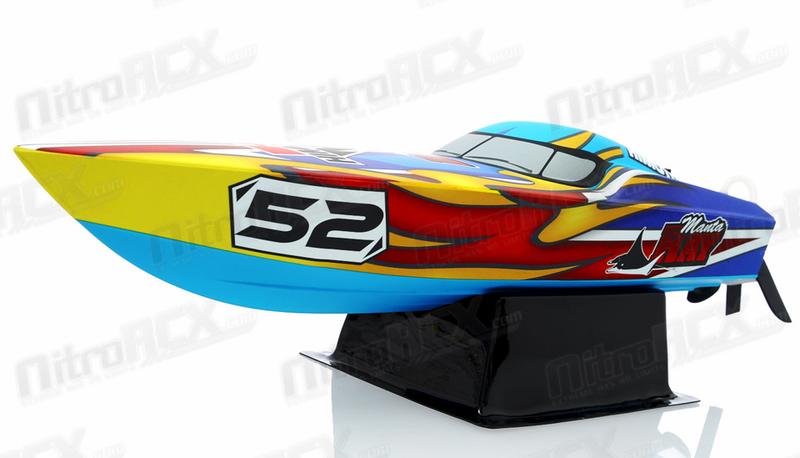 The hull has a beautifully painted stealth finish and glides across the water smoothly. The screen printed decals will survive countless hours of fun in the water without peeling off like a traditional sticker. 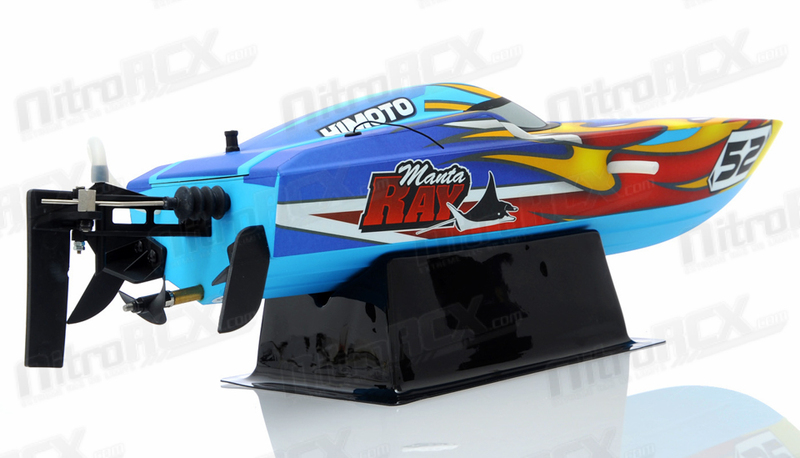 The Manta Ray is fitted with an Watercooled RC390 Brushed Motor and a 2-1 Waterproof electronic speed controller and receiver. 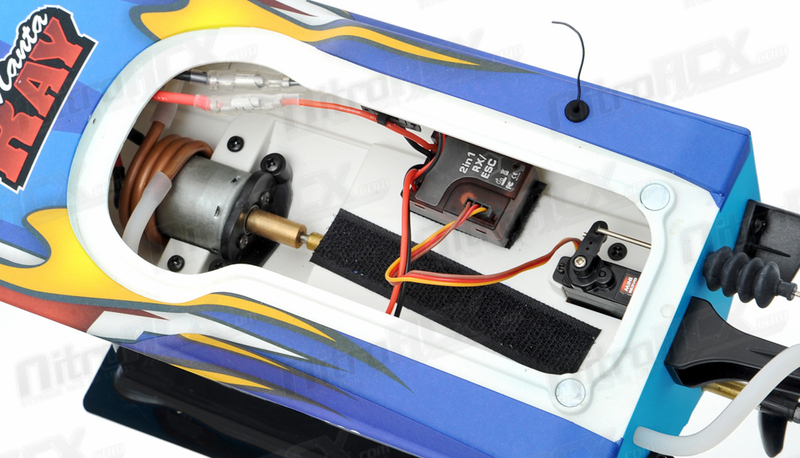 It is ready to run and includes a 2.4ghz radio system. It also comes with a handy stand for working on the boat and doubles as a stand for static display.? This boat will be ready to run in a matter of minutes after opening the box thanks to the high level of pre-assembly. Simply charge the battery check the steering and rudder controls and you're ready to go! This is hands down the most fun, exciting and easy to setup? 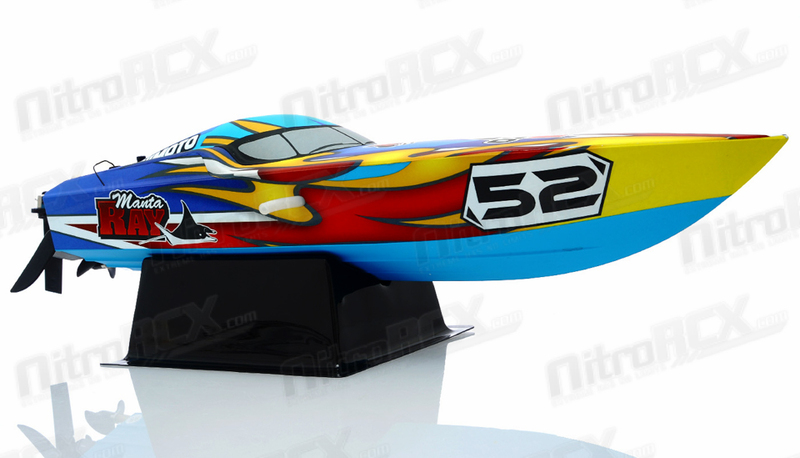 race boat we've ever had our hands on, we know you'll love it too!